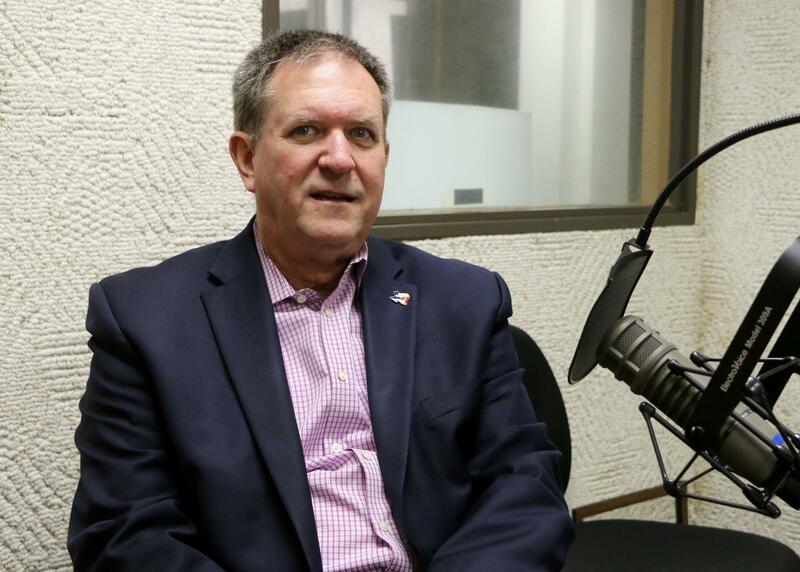 An interview with State Rep. Stan Lambert, who's running for reelection to the 71st district seat in the Texas House. Rep. Stan Lambert, running for reelection to 71st district seat in Texas House of Representatives. Rep. Stan Lambert is running for a second term as the 71st district Representative in the Texas House. He says voters should send him back to Austin because of his varied experience in leadership roles and the results of his efforts in his first term. Check out http://www.texasdecides.org/candidate-detail.do?id=18416941 for more information on this race.